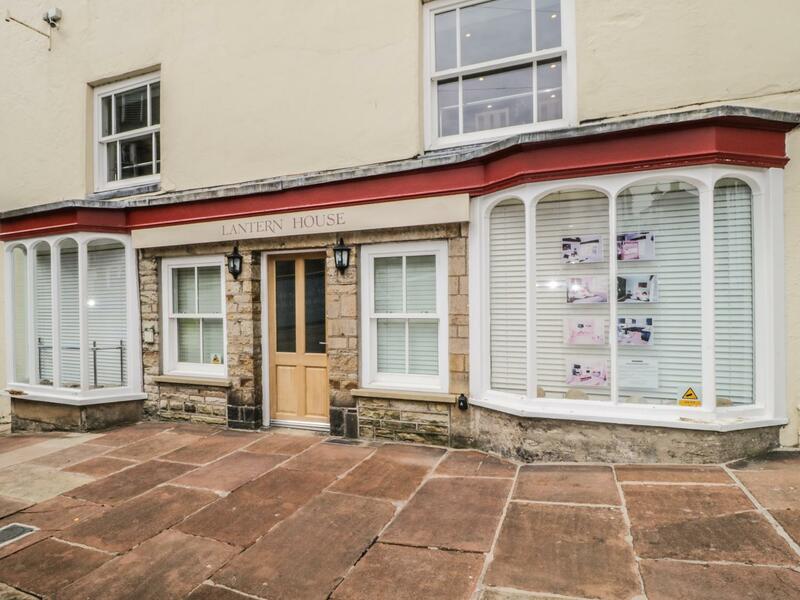 Lantern House is set in Alston in Cumbria and is a child friendly holiday let where and linen is provided and towels are provided, Lantern House is non smoking and is a 4 bedroomed cottage in Alston that sleeps 8 with 2 bathrooms. 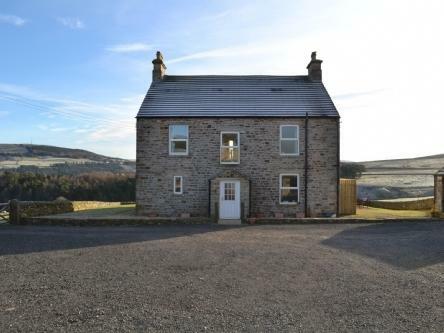 Whitlow Farmhouse is a considerable and sweeping property in Alston, Whitlow Farmhouse has 5 bedrooms. 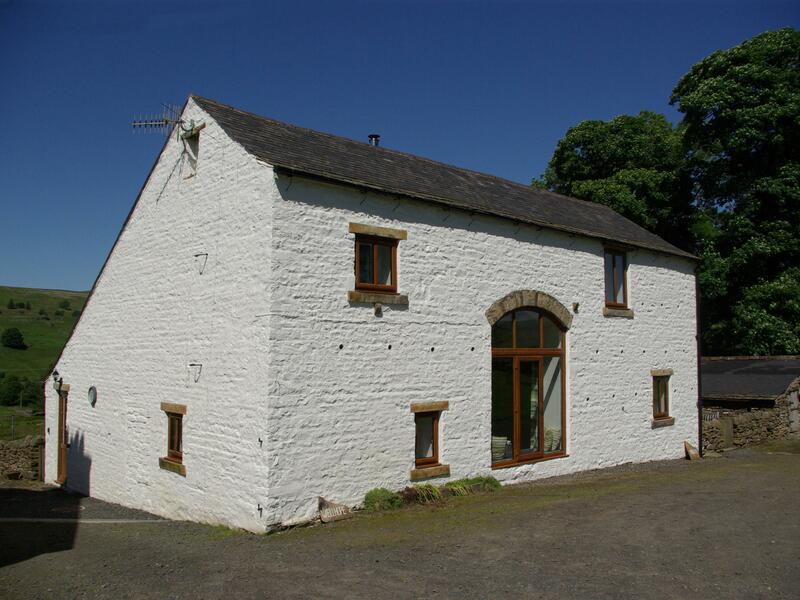 Isaacs Byre in Alston is a pet friendly self catering property in Cumbria, accepts dogs and caters for 6 persons. 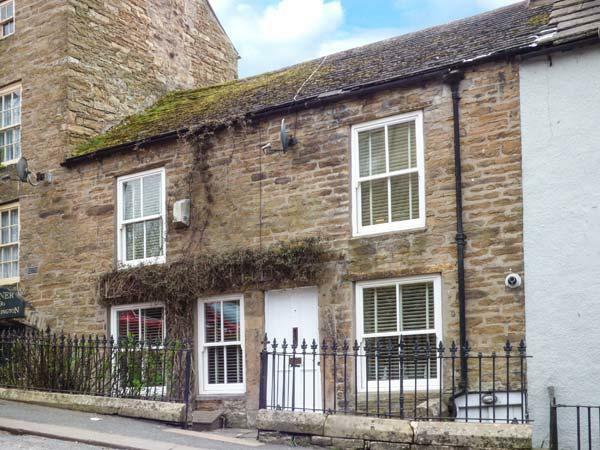 Having 3 bedrooms and 3 bathrooms, also is non smoking and you can view reviews and details for this dog friendly self catering holiday home, in Alston here. 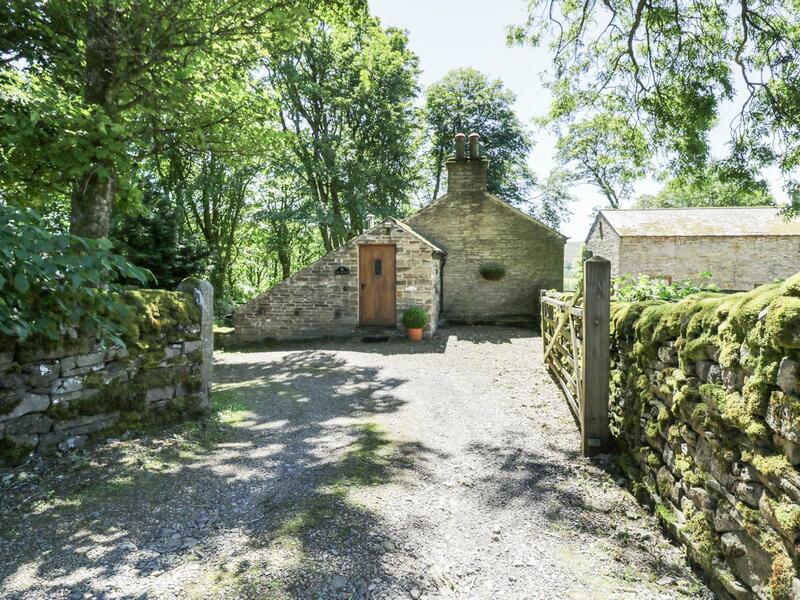 Bank Cottage in Alston is a dogs welcome self catering property in Cumbria, receives dogs and accommodates up to 4 persons. 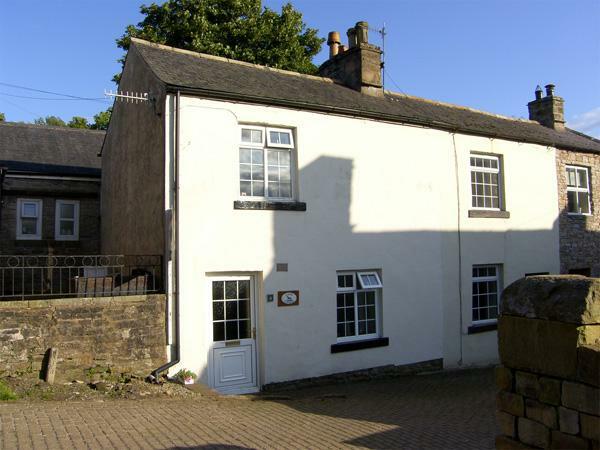 Having 2 bedrooms and 1 bathroom, also is non smoking and you can see a summary for this dog friendly self catering cottage in Alston here. 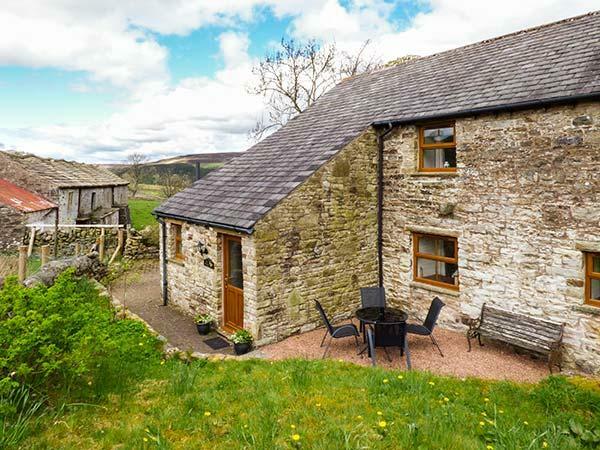 Skelgill Rigg is a charming self catering cottage sleeping 2 in Alston, Skelgill Rigg offers internet access and accepts dogs. 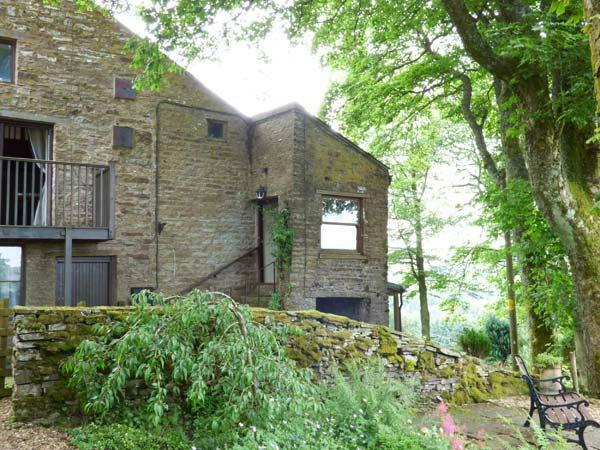 Sleeping 14 people, Rock House Farm is a roomy self catering property, Rock House Farm in Alston takes pets and is located in Cumbria. 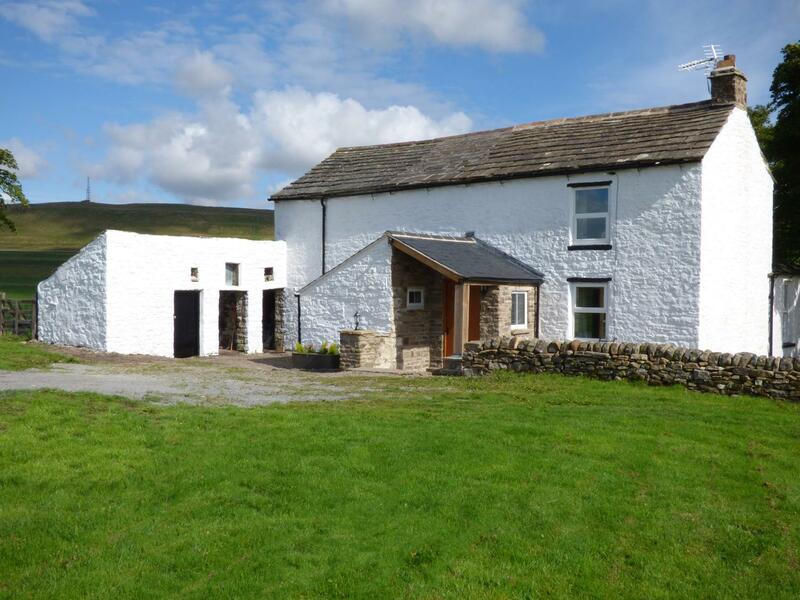 Sunrise is a dog friendly holiday cottage in Alston, Sunrise accepts dogs and accommodates up to 4 guests. 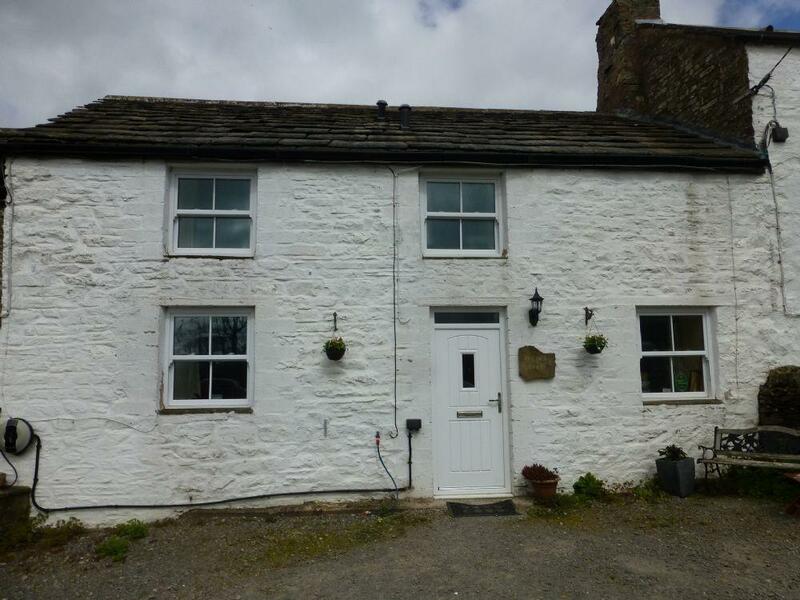 View particulars for this dog friendly holiday property in Alston in Cumbria here.